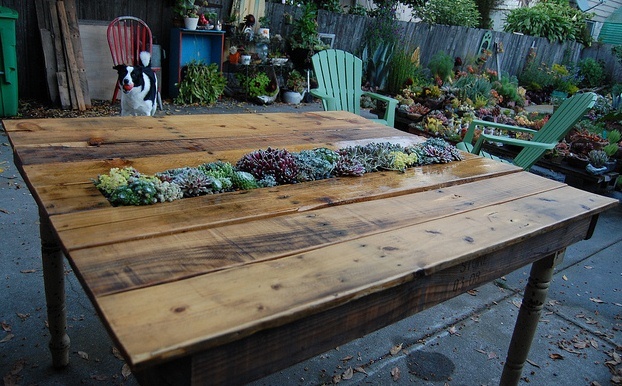 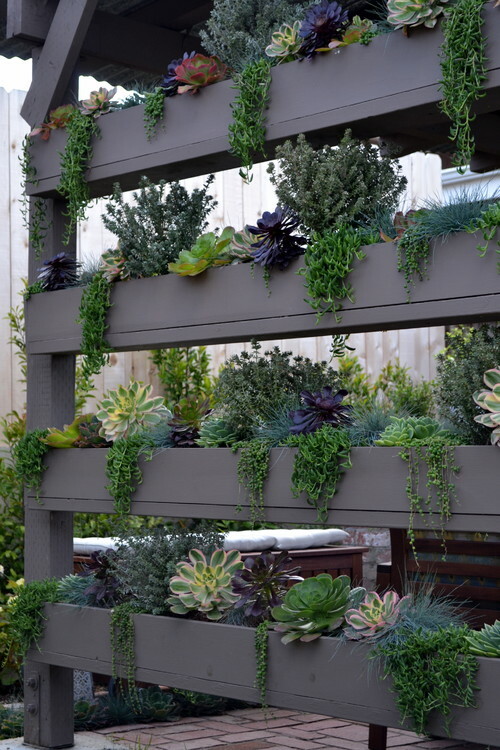 Check out this wonderful succulent pallet table project by Far Out Flora. 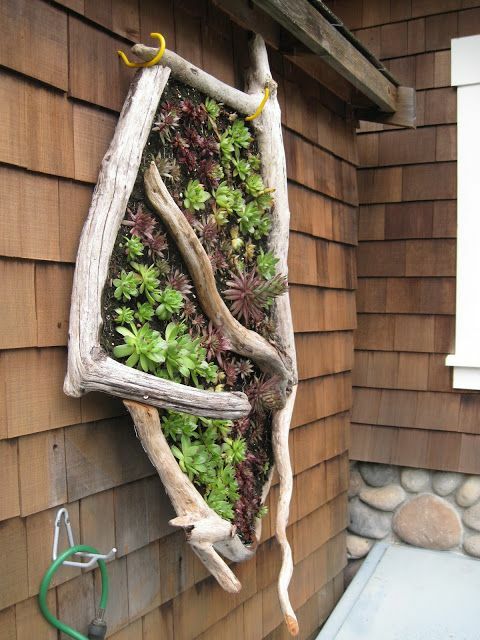 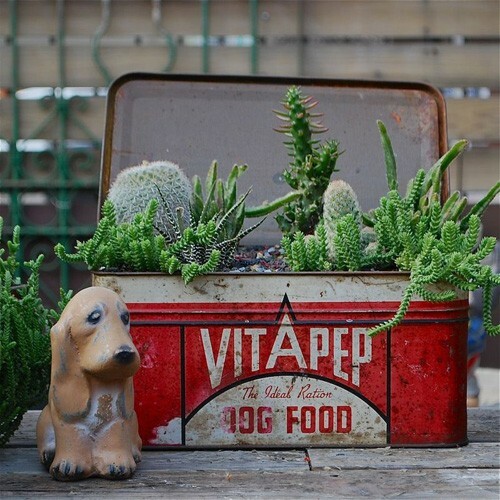 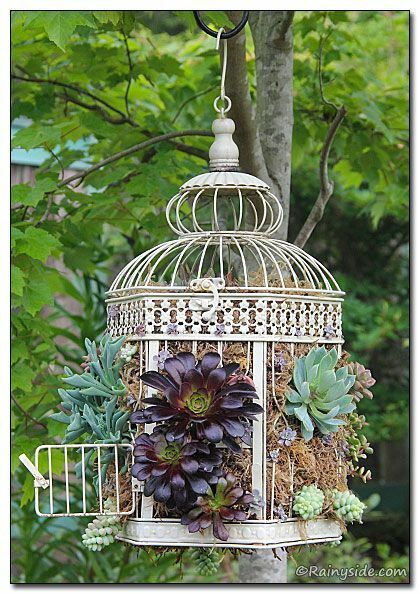 A vintage box and a couple of succulent plants – the result is an adorable succulent box. 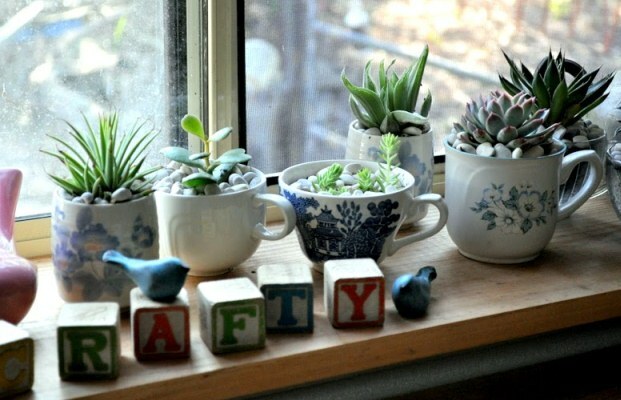 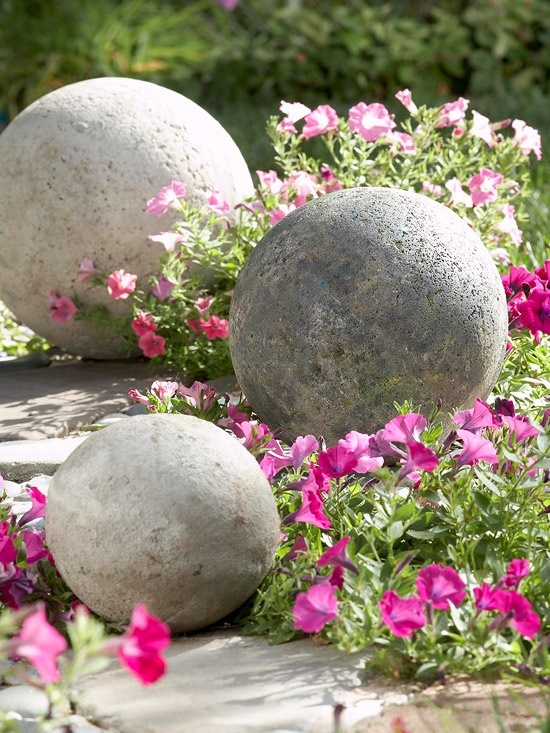 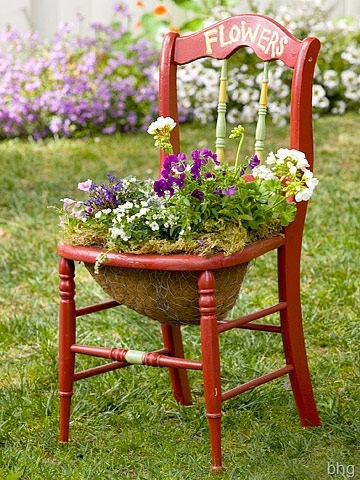 Another simple and practical DIY by Liss. 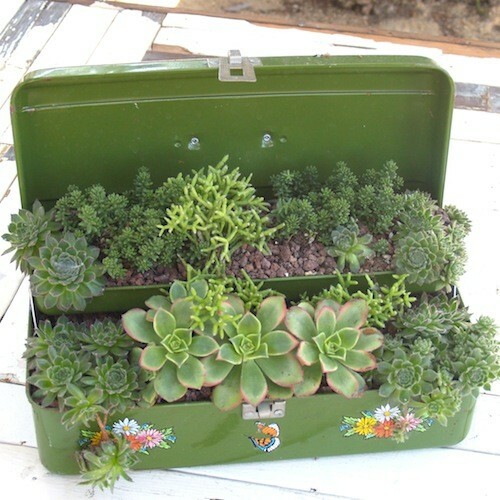 A perfect example of simple, creative and easy DIY project with toolbox and a couple of Aeoniums and Echeverias by pottedstore.com.